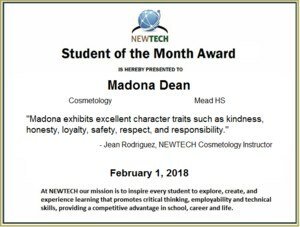 "Madona exhibits excellent character traits such as kindness, honesty, loyalty, safety, respect and responsibility." 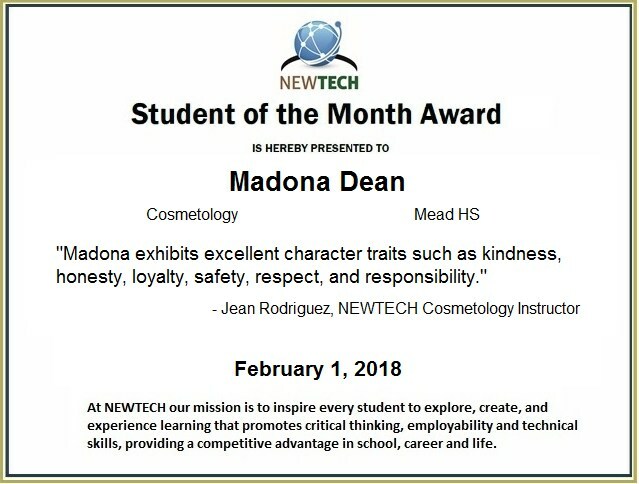 Jean Rodriguez, NEWTECH Cosmetology Instructor. 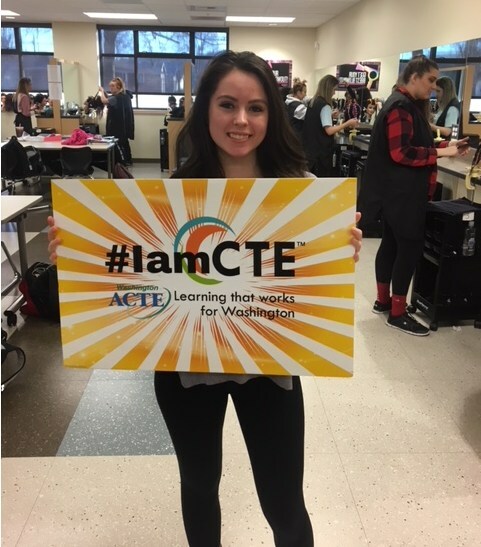 Congratulations, Madona, we are so proud of you!